Spray Quick Diaper Sprayer/bidet (white) W/flow Control Valve - Same Day Shipping!!! 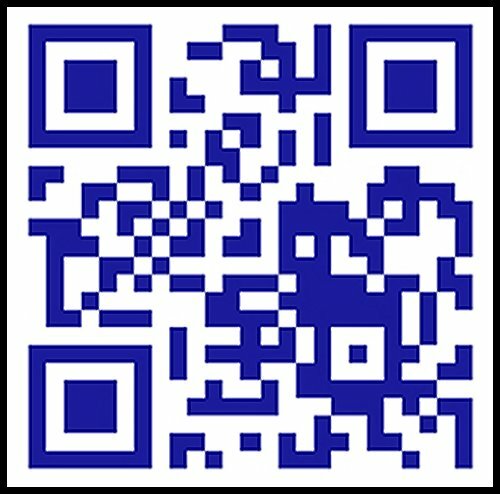 Product prices and availability are accurate as of 2019-04-04 13:11:02 EDT and are subject to change. Any price and availability information displayed on http://www.amazon.com/ at the time of purchase will apply to the purchase of this product. The White Diaper Sprayer/Bidet comes completely assembled to quickly and easily attach to your existing toilet. 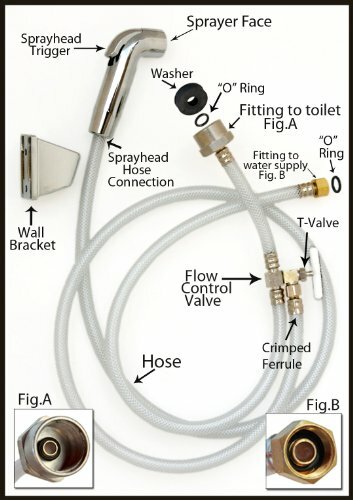 Each unit comes packaged with a White sprayer made of high impact ABS plastic, connected to a white 4 foot reinforced PVC hose, t-valve that allows you to control the water pressure, heavy duty metal compression connectors, built in check valve (one way valve) that prevents potentially contaminated water from entering water supply line. White wall bracket with double sided tape and screws/wall anchors for mounting. The sprayer is pressed on to the hose, not screwed on like most others. The screw on type are foreign made and more likely to leak from the extra connections. Wall bracket holds nozzle in place when not in use. 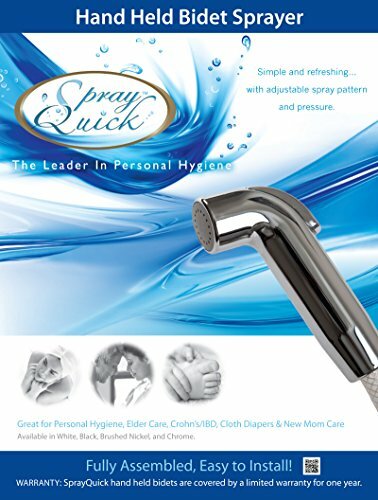 The Spray Quick Bidet comes with a 30 day money back guaranty and One year warranty.